LOCK & MORI Cover Reveal and Release Date! 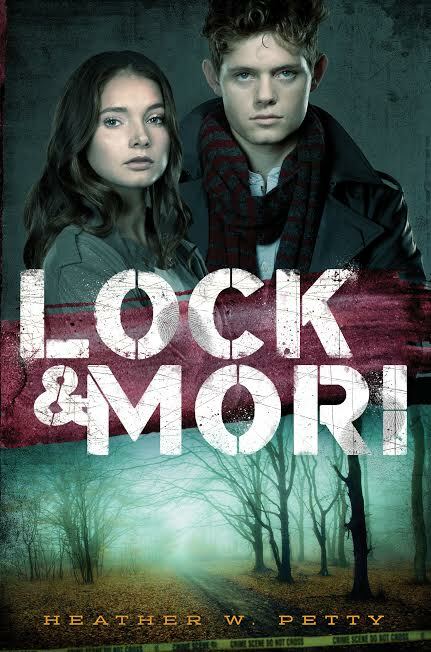 Here’s the cover for LOCK & MORI, due to be released by Simon & Schuster on September 15, 2015. Heather’s cover reveal was also a feature story on Mundie Moms today, so head over and check it out! Previous PostA Teenage Sherlock Holmes? Yes, please!Next PostPreorder Lock & Mori Today! I am sooooooooooo excited for you!! !